MUMBAI: Of all the hair accessories, bobby pins are the most practical. We all own a ton of them. These cuties are used for much more than just holding a bun in place. And there are so many ways to wear them for every hair length and texture. In fact, hairpins and bobby pins are now a must to dress up your hair for formal events like weddings and proms. However, there’s no need to limit your use of beaded hairpins to special occasions and holidays. Use them anytime. They can transform a simple updo or braid into an eye-catching coiffure (also known as a fancy hairdo!). But do you know that these hairpins can transform into amazing cufflinks for men? 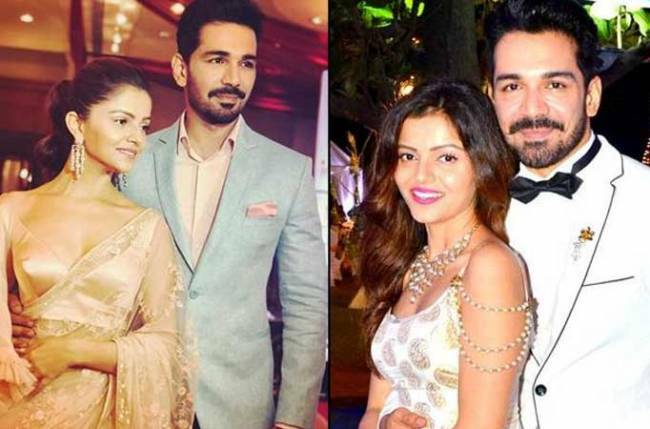 Well, Rubina Dilaik’s husband Abhinav Shukla put up a post giving full credit to his wife for helping him suit up at the last minute when he missed out on cufflinks.